As always, I have a quilt design in my head, but several actually found their way onto paper this week. 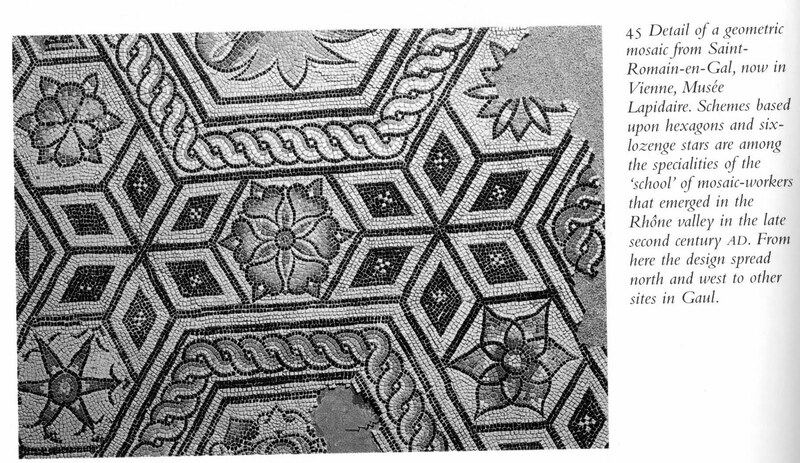 I have always been intrigued with the designs of ancient mosaic tiles, so I decided to use some of the motifs to design a quilt. 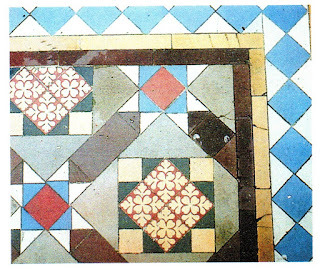 The small tiles are so like patches in patchwork that I couldn't help seeing the similarities. 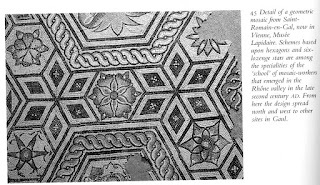 In the illustration below, from the book Ancient Mosaics by Roger Ling (p 66) I was stunned to see the six-pointed stars made of diamonds and the hexagon between them filled with an amazing six-petaled flowers. If it weren't for the intricate rope borders around the larger hexagons you would think you were looking at a quilt. And to think some artist sat there placing each of those tiny tiles into some kind of cement which managed to last all of these thousands of years. I only hope the quilt that this mosaic inspires is as time-worthy. I love how the design looks like marble and stone -- even in the computer generated drawing -- using the Stonehenge fabrics. Of course I had to go shopping and order a huge pile of the fabrics to play with. Can't you just see this covering a huge floor in a church baptistry? This is the sort of thing that is going to keep me jazzed for a long time. Now I have to get away from the computer and go to my studio and sew!! As always, thanks for visiting. Very cool. Glad you are feeling better. I took a few pictures of some pretty tile last week at the Quilt show. Don't know quite what I'll do with them. 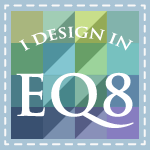 I like your tile work in EQ, very nice. Hi Reeze, the designs you made are stunning! 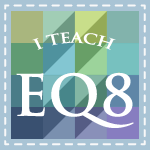 I got EQ6 for my birthday and am learning every day, what an awesome tool. I love reading your blog. I hope you have a marvellous week, regards from the Netherlands, Anita. This is really pretty. I'm new to your site and was wondering if there was a way to buy this pattern from you? Thanks for your time. 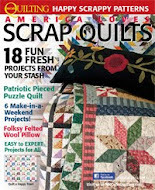 I love these quilts. Am I missing something? 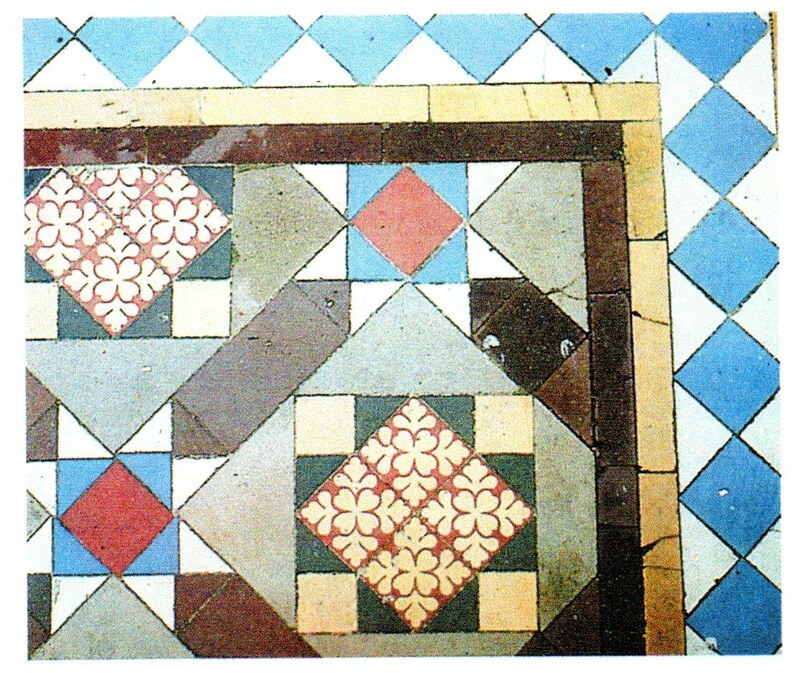 What are the names of these designs and do you sell patterns for them? I just happened on these and would like to help make one.